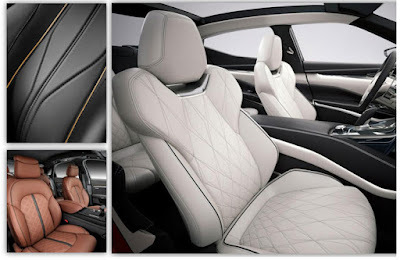 "Consumers have come to expect a full interior transformation, not just leather seating." Katzkin has met this challenge by taking interior design to the next level. With their new Zkintech series they introduce a new collection of design choices that offer an elegant enhancement of the factory look with tailored stitch lines, all the way to elevated luxury with additional hints of color, texture and detail. These kits may come in several colors designed to compliment the factory interior, but cannoy be customized further (ex. different two-tone combinations, embroideries, etc.) and each style is specific to the vehicle that Katzkin has designed it for. 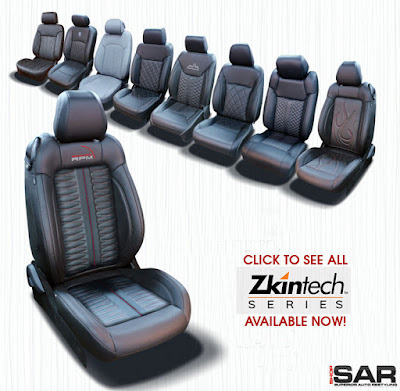 Zkintech Leather Upholstery Kits can be previewed and ordered by clicking here!